One of my favorite Dilbert cartoons has a technology support person in a superhero costume who tries to summon his super powers achieved through his certification process and realizes that he has no competency to fix the computer – only the certification, and is quite embarrassed. You need to actually see the strip to get the point – which is that tests and certifications are nothing but a waste of time. 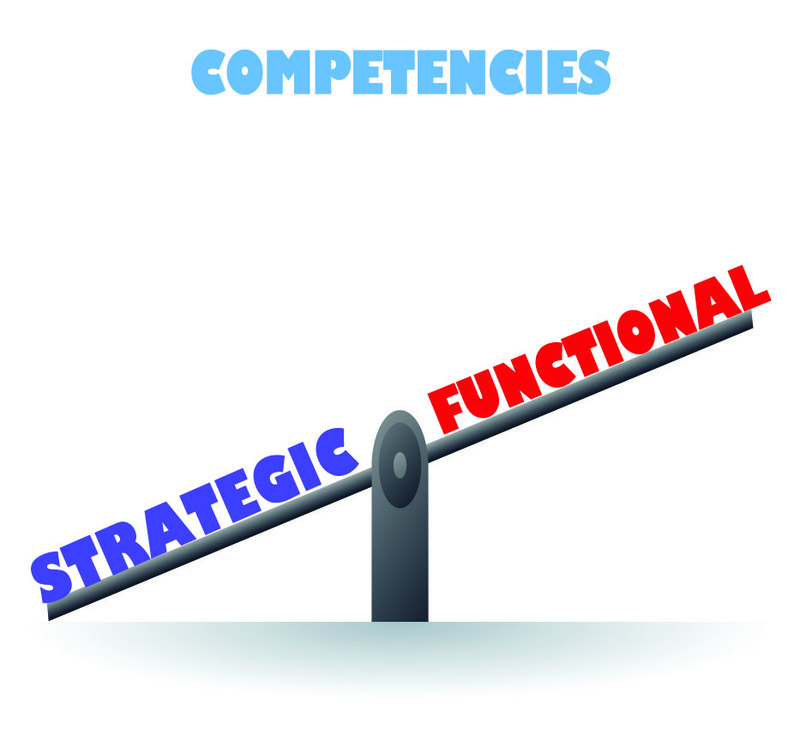 It’s competency we need to focus on. The SAT (Scholastic Aptitude Test) has been used by colleges for a long time as one of the criteria for very competitive admission processes. Some of you may still remember the dread (I do) around the SATs. An entire industry exists to help students prepare to take these tests and the expenses can run into the thousands, which immediately translates into an imbalance based on affordability or socio-economic status. A test which is supposed to standardize and normalize the selection process starts out the pre-test with a significant bias built in based on how much money the student can spend on preparing. The other significant issues have been the actual test itself and the preparatory process. The test itself was becoming more and more irrelevant by testing for obscure vocabulary for example or the essay portion. On the other hand, the preparation process has been focused how to score highest on the test with all kinds of techniques and strategies – not on actually understanding the concepts or acquiring the competencies. Enter Salman Khan (of the Khan Academy) and if you have kids(of any age) in school, you should have them check their site. They have entered into a partnership with the College Board (test administrators) to offer free, online SAT prep modules. Additionally, according to the College Board the SAT has been modified to “reinforce classroom work and enhance college readiness” – a bridge between high school and college – exactly what it always should have been. Essays are optional, no penalty for wrong answers, and “the emphasis will be on relevant, useful vocabulary in context”. In making the prep free, online and providing internet access where necessary, Khan is obviously trying to take care of the socio-economic issues. There is however a bigger change in the prep process –“to have a mastery of the skills of the math, the science, the writing”- (from NPR Story) – or the competencies and not the certification. The prep process will therefore build on high school and help prepare for college and not focus on just getting the highest score on the test and the test itself is designed with the prep process being put together by Khan. This clearly has the potential of being a major disruption. It may make the entire prep industry irrelevant because even if they change what they do and how they do it, they can’t offer it for free. It may make the SAT more relevant because many, many colleges have been dropping their use because of these issues. It will help the students because the time they spend prepping for the SAT is not wasted on irrelevant stuff that they will never use but rather on reinforcing the underlying skills and competencies to help them prepare for college. The test itself will now be focused on those skills and competencies thus being a better predictor of success in college. The lesson here is not just for college prep but also the enormous investment made in training in your organization. And the investment is not limited to the money but also the employee time during the training, the tremendous employee dissatisfaction because they also made an investment but are no better equipped and are even more frustrated, the lack of the business impact that you were looking for post training etc. etc. These are all part of the total investment and if the focus is on certification and not the competencies, you may also have a bunch of super heros trying to summon their powers from certification and quickly realizing that they have no powers. Link to Dilbert Cartoon referenced above. Previous ArticleAll They’re Asking for is . . . . . .
Next Article Perform vs. Buy – How to Decide?